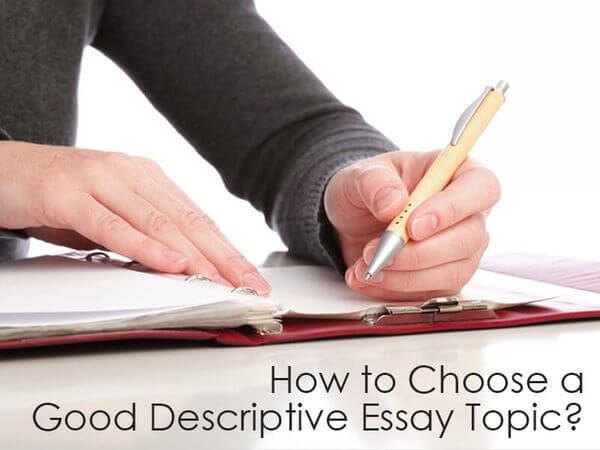 Home › Blog › Writing Help › How to Choose a Good Descriptive Essay Topic? Sometimes it is very difficult to choose the topic for a descriptive essay which could deserve the A+ grade. Even the students who experience no difficulties describing something do not like to write such essays. Describing something orally, they can use facial expressions, gestures and even voice modulations, which help the audience understand the essence of the described subject. However, if one has to write a descriptive essay, he or she needs to use only powerful words. Therefore, almost all students consider writing a descriptive essay as a great challenge. If you are looking for some assistance with writing a descriptive essay, the following article will provide you with several effective tips. Imagine that you are walking through the morning park. You are listening to the voices of trees and birds, and deep feelings fill your heart. Describe them. Feel free to focus on the smallest details, such as the color of the leaves under your legs. Description of your emotions is always a good option since you can do it perfectly using appropriate words. You came home from college but realized that you had forgotten all the essential materials there. Describe your feeling of panic or frustration. 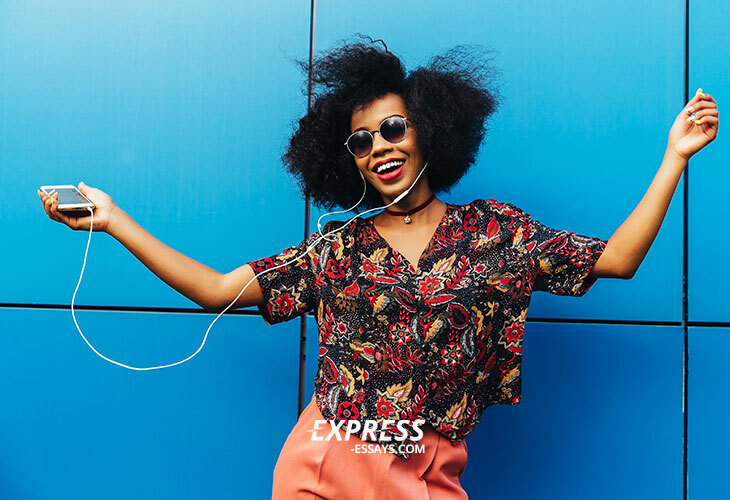 Describe how it influenced your mood. You just watched Forrest Gump. You are deeply impressed by the protagonist`s character and how his personal qualities and endless kindness helped him reach success. Describe this character telling your audience about the most impressive moments which helped you understand the nature of protagonist’s personality. Make sure you describe both his appearance and attitude to life. Describe yourself. Talk about both your negative and positive personal traits. Feel free to describe everything you want and do not hesitate to include some vivid details in your essay. Undoubtedly, you can choose anything else as long as you know some peculiar details which will be helpful in the description. We assure you that writing a descriptive essay can be a truly fascinating process. To do it brilliantly, you just need to focus and to spend some time brainstorming ideas. Indeed, brainstorming process is particularly important since it helps to choose the most interesting aspects and describe them. Also, you may write a simple outline, and it will help you focus on the most important information and disregard unnecessary details.